Hycroft Manor Vancouver women club wedding photographer - Best Vancouver wedding photographer Jozef Povazan Photography studio. 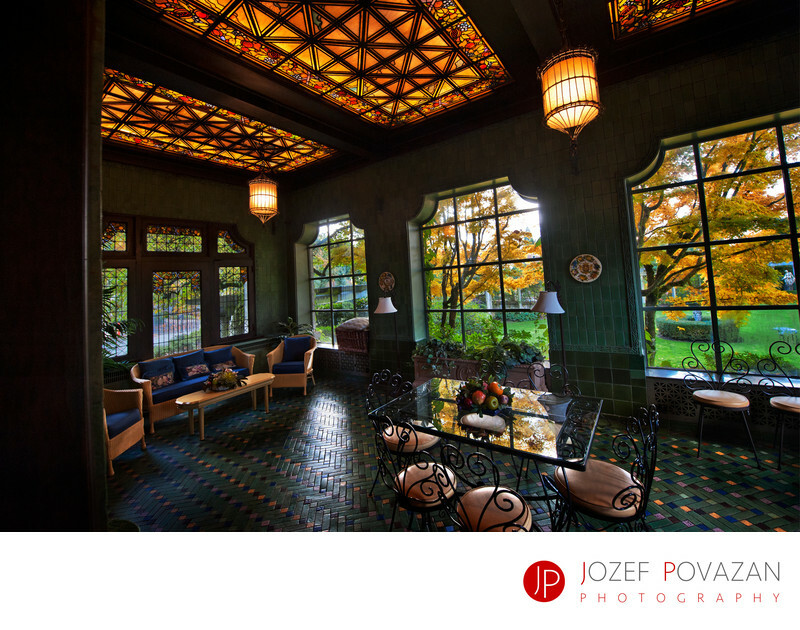 Hycroft Manor Vancouver women club wedding photographer Jozef Povazan. One of the top 25 wedding photographers in Canada, Photographer of the year in BC 2015, voted among top 3 Vancouver wedding photographers by Georgia Straight contest. Fearless photographer and winner of 2 top 20 ISPWP International photo contests around the world. Modern, Unique, Creative. Photography is an art. Location: Hycroft Manor, Vancouver, BC.